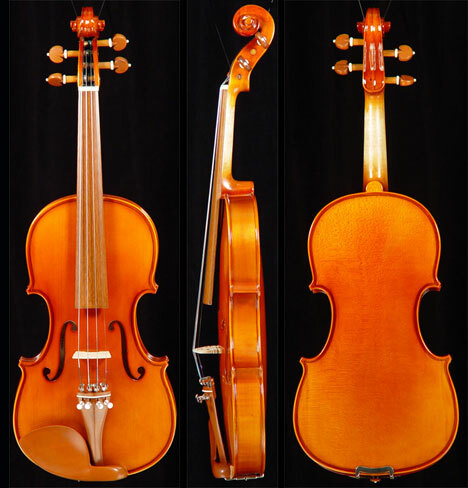 Handcrafted quality student violin; solid spruce, solid maple, ebony fingerboard and pegs. 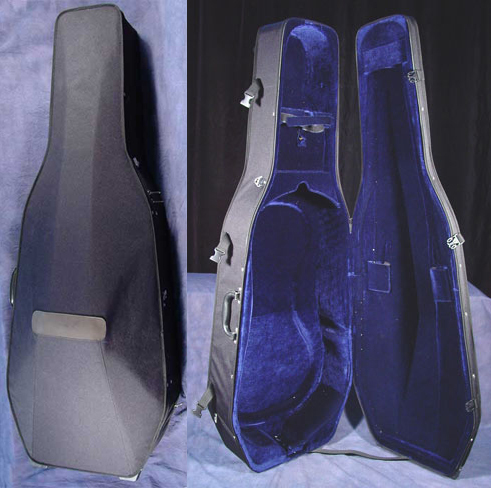 Shape lightweight case, real horsehair wooden bow, rosin and extra strings. 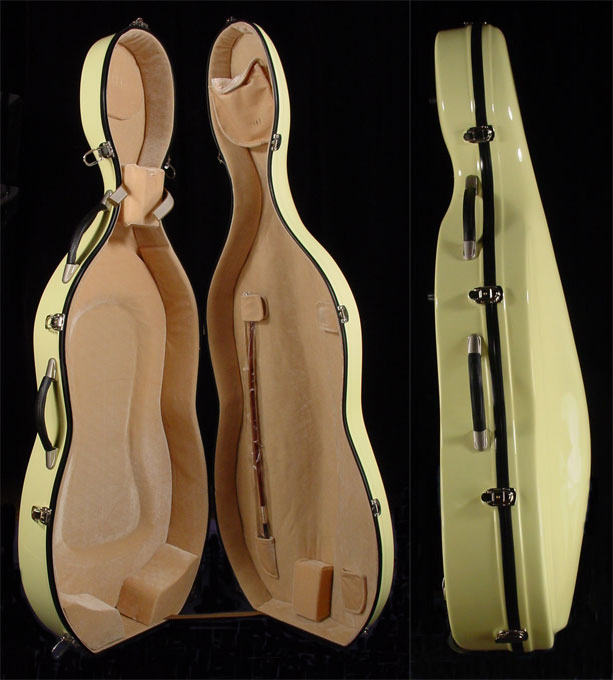 Open sound and easy to play. 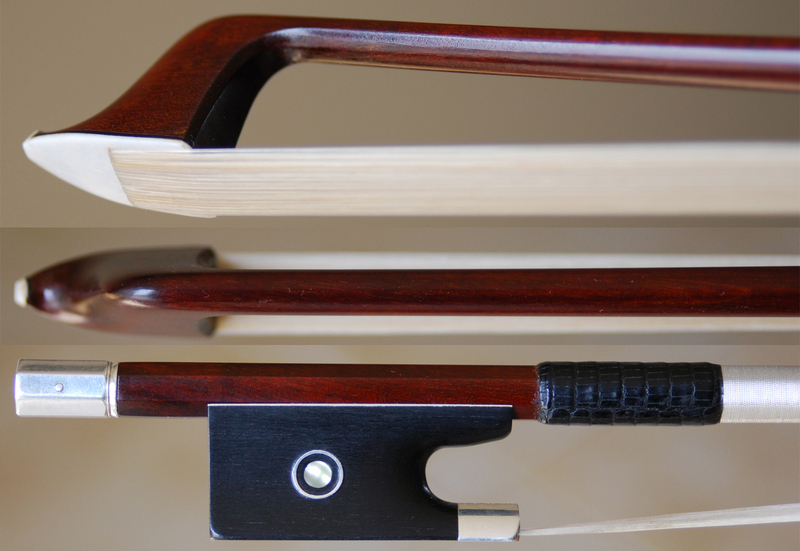 Handcrafted solid spruce, solid maple, ebony fingerboard, rosewood pegs, tailpeice and chinrest. 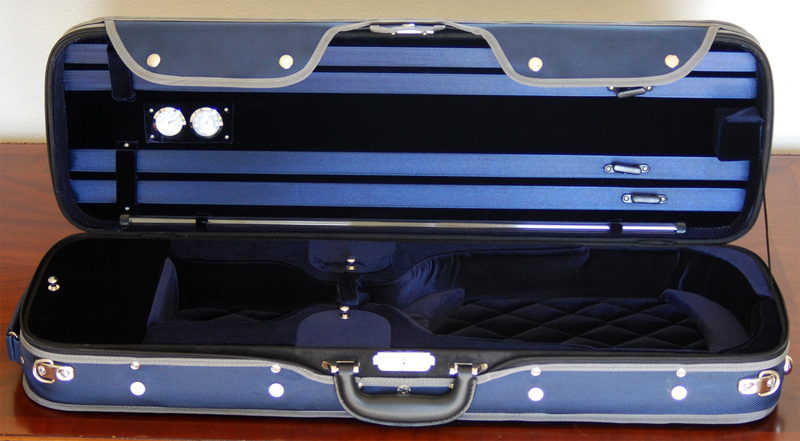 Shape lightweight case, real horsehair wooden bow, rosin and extra strings. 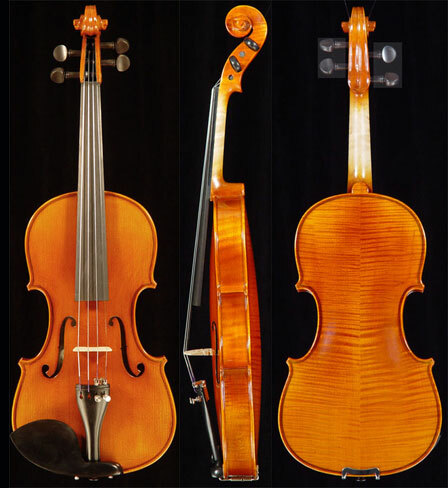 Handcrafted solid spruce, solid maple, ebony fingerboard, boxwood pegs, tailpiece and chinrest. 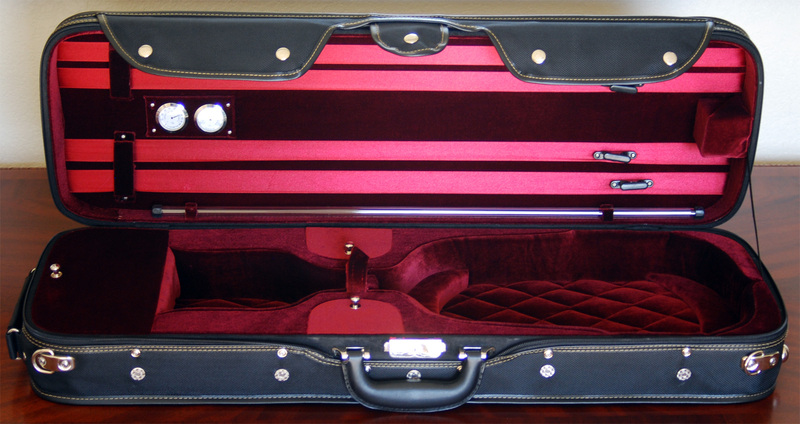 Shape lightweight case, real horsehair wooden bow, rosin and extra strings. Beautiful antique varnish, ebony fingerboard, pegs, tailpiece and chinrest. 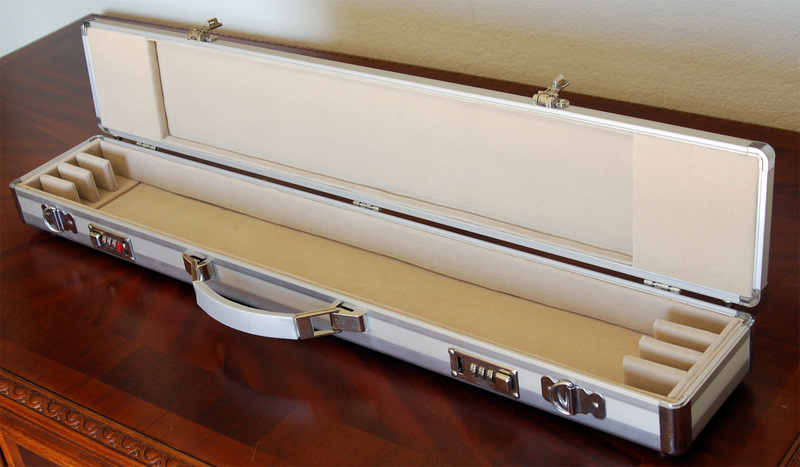 Shape case, quality wooden bow with real horsehair rosin and extra strings. Dark open sound and very easy to play. 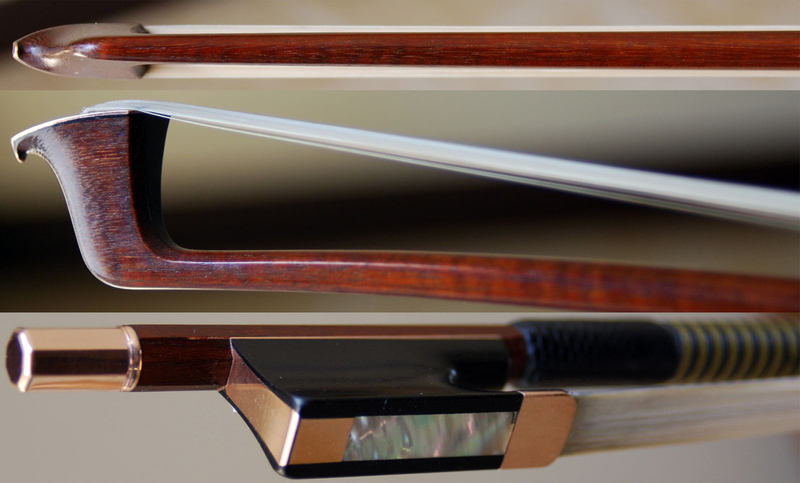 Beautiful shaded varnish, ebony fingerboard, pegs, tailpiece and chinrest. 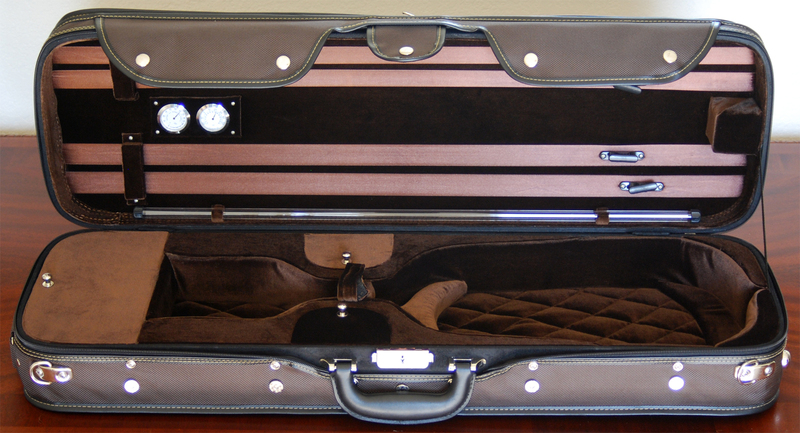 Shape case, quality wooden bow with real horsehair. Quality open sound and it is good for an advanced student. 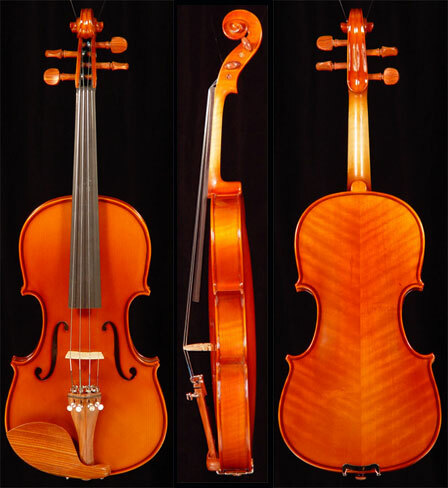 Beautiful flamed maple, ebony fingerboard, boxwood pegs, tailpiece and chinrest. 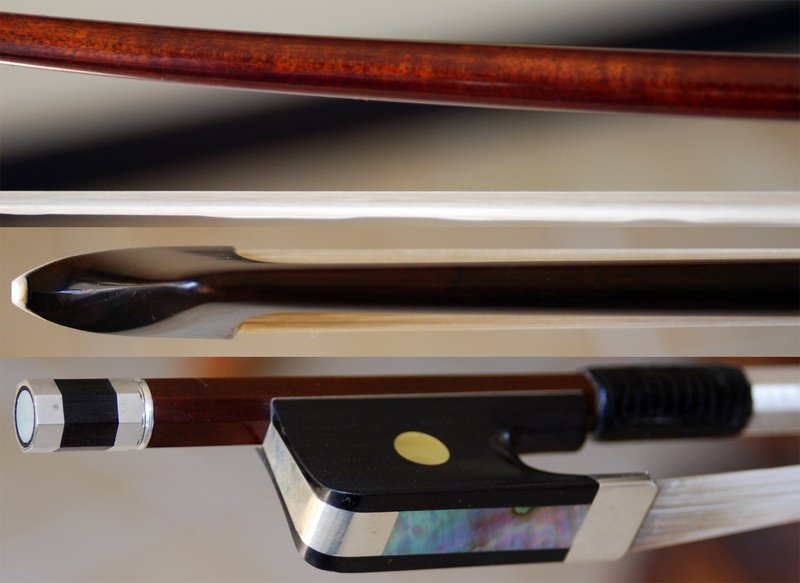 Oblong harshell case, quality wooden bow Quality open sound and it is good for an advanced player. 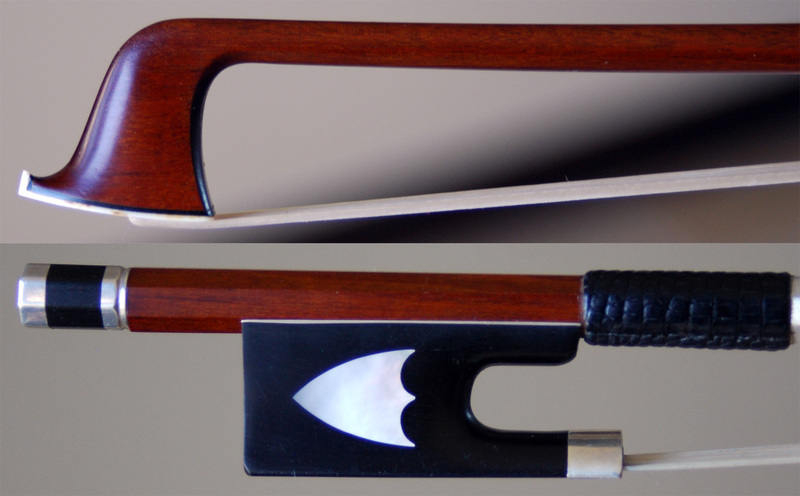 Beautiful antique varnish, ebony fingerboard, pegs, tailpiece and chinrest. Quality clarity sound and it is good for an advanced player. 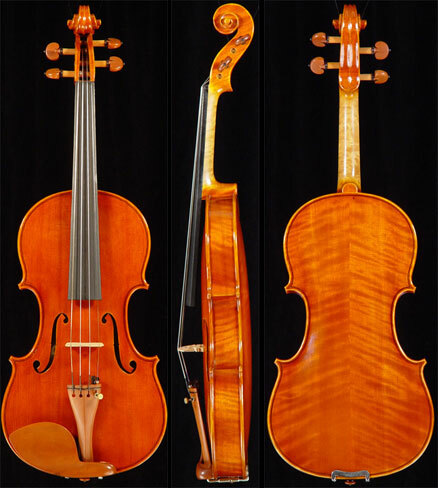 Antique varnish, superb workmanship with ebony fingerboard, pegs, tailpiece and chinrest. It has quality open sound and very clear. Many professional players enjoy playing this model. 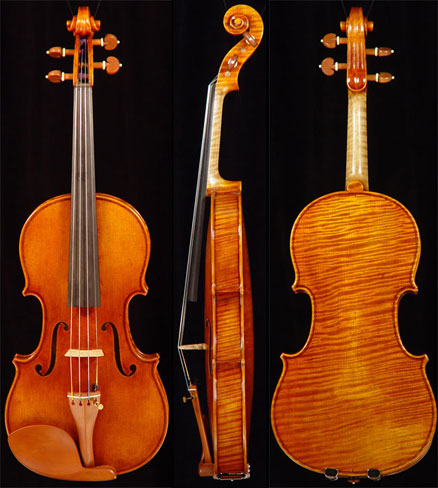 Antique varnish, superb workmanship with ebony fingerboard, boxwood pegs, tailpiece and chinrest. It has quality warmth sound and very clear. Many professional players enjoy playing this model. 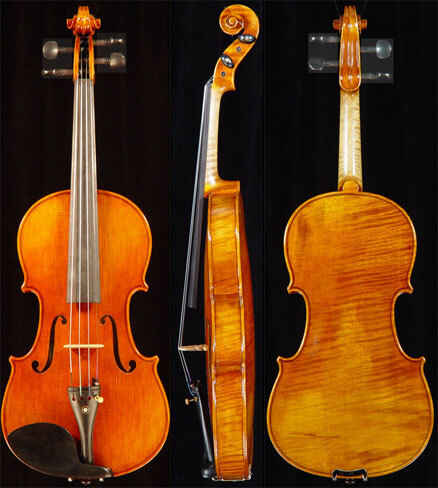 highly flamed maple and top quality spruce. 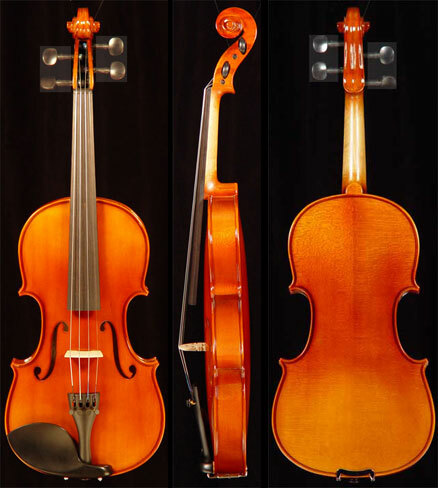 Antique varnish, superb workmanship with ebony fingerboard, pegs, tailpiece and chinrest. It has quality open sound and very clear. Many professional players enjoy playing this model. 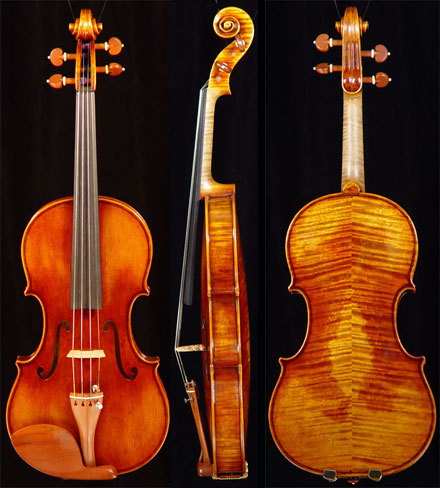 Seasoned Europen tone wood. 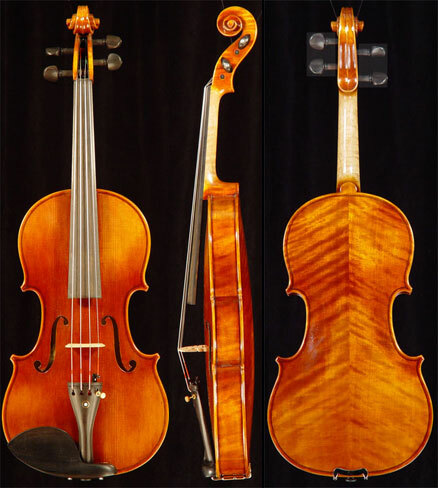 Antique varnish, superb workmanship with ebony fingerboard, boxwood hill style pegs, tailpiece and chinrest. It has clear open sound and very powerful. 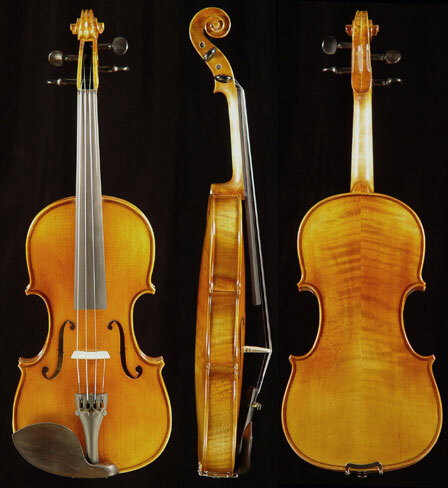 Many professional players enjoy playing this model. 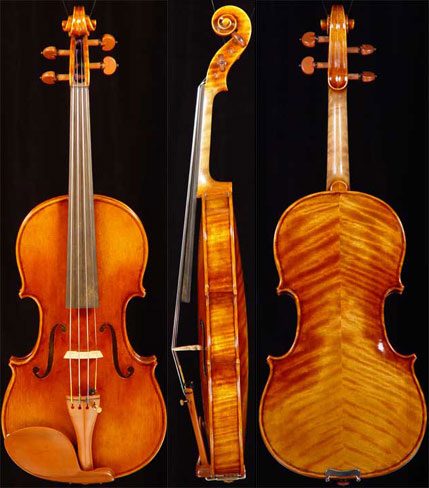 Seasoned Europen maple and spruce.